Happy 65th birthday, Samoa College! 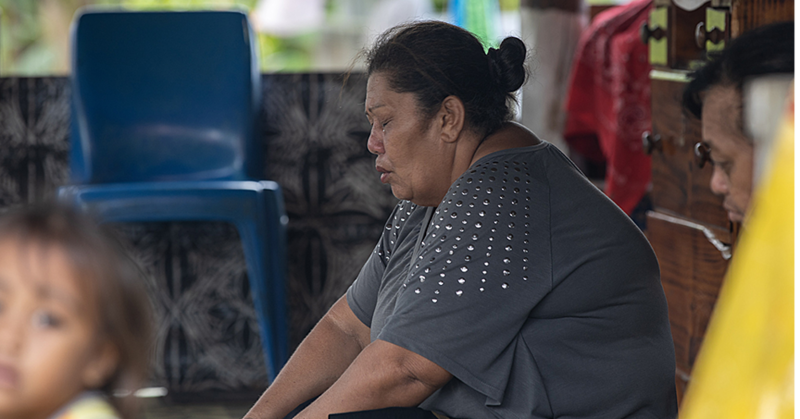 Friday wasn’t just a special day for Samoa. 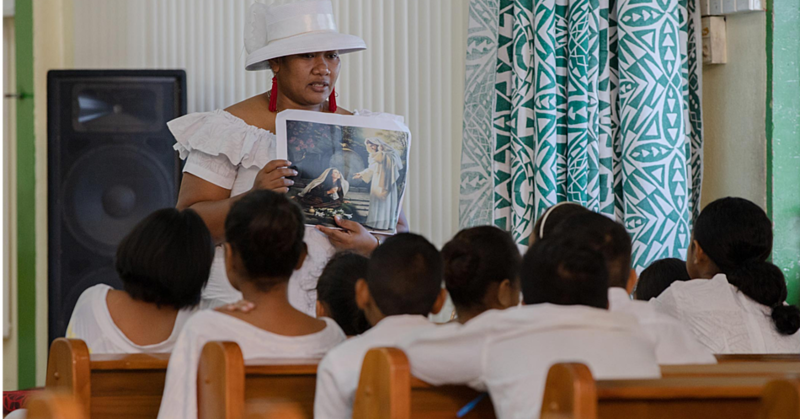 For former and present students of Samoa College, the day marked the 65th year of the school. And what do they do? Well they had a ball, kicking off a grand celebration at their school hall. President of S.C.O.P.A., Lealailepule Rimoni Aiafi, said the school has come a long way. The evening, he added, was for everyone to come together and celebrate the grand occasion. “The Samoa College Old Pupils Association ball was a success with the total collection of $171,000 from the fundraising,” he said. 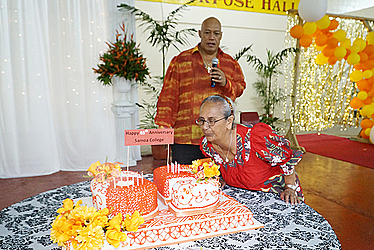 Sianatu Tofa, who is 81-years-old, had the honour of cutting the cake. She has been an active supporter of the school for many years. More than 800 people attended the ball, enjoying live music, laughter and plenty more. The crowd was also treated to a special performance by Samoa’s very own, Leali’ioaiga Eddie Taualapini, known to many as E.T. The evening ball was packed with former students, members of the private sector; Chinese Ambassador to Samoa, Wang Xuefeng and his wife; Minister of Revenue Tialavea Tionisio Hunt, Minister of Justice Courts and Administration, Katopua Tialavea, Minister of Education, Sports and Culture Loau Keneni Sio several Chief Executive Officers of Government Ministries. According to Leala, the money collected from the event will go to the development of the school, most especially the move for the school to go digital next month.